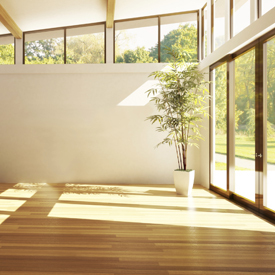 At Woodworks Flooring Company, we know how important quality flooring can be. Throughout the life of your flooring, you will walk countless miles as you cook dinner, vacuum, clean the house, and simply live your life inside your home. Because your floor will see so much use, it’s important to use only the highest-quality products available. Shoddy, cheap, or second-rate flooring will not only look terrible, but won’t stand up to constant use. 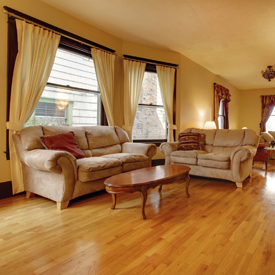 We provide only the highest-quality laminate and hardwood flooring options, and our service is unrivaled. If you want flooring that will last a lifetime, we have what you need. 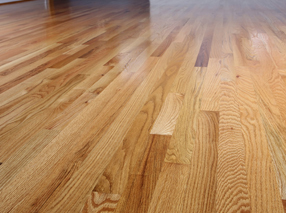 At Woodworks Flooring Company, we have 20 years of experience serving the people in and around East Hanover. Excellent service and quality work have helped us stay in business for over two decades. We have also been on Angie’s List since 2010. 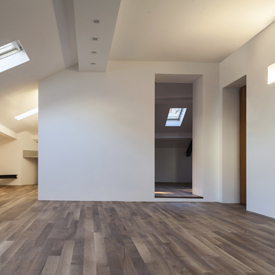 If you are looking for a new floor and have questions about what will work best for your specific needs, we are here to help. While we pride ourselves on performing the best possible work around and carrying the leading brands of hardwood flooring and laminate, it’s our commitment to our customers that sets us apart. Whether you want to do one room or an entire home, we are here to help you get exactly what you are looking for. Copyright © Woodworks Flooring Company, 2014. All rights reserved.